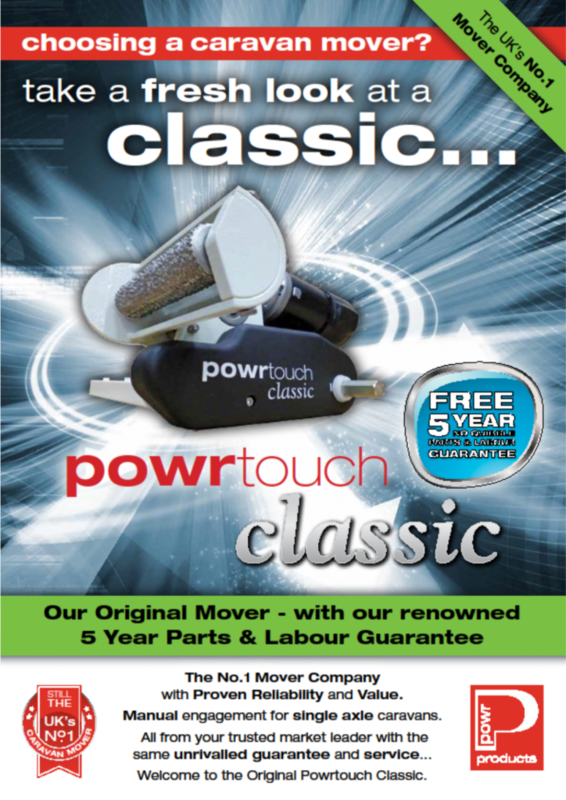 We can supply and fit a range of movers but our prefered motor movers are Powrtouch & Reich. 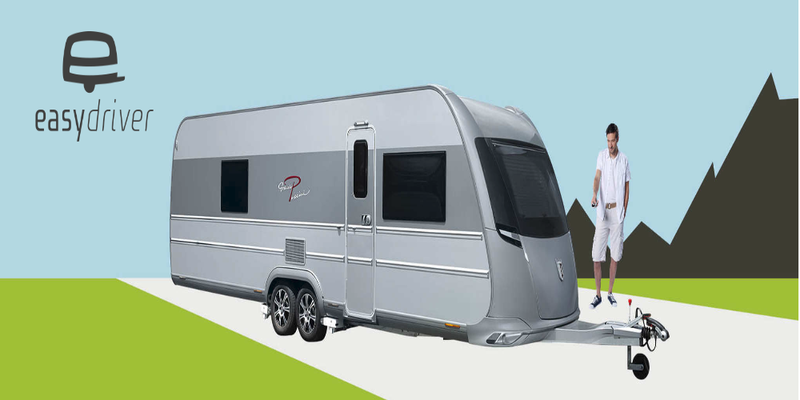 Thinking of trading your tourer in? 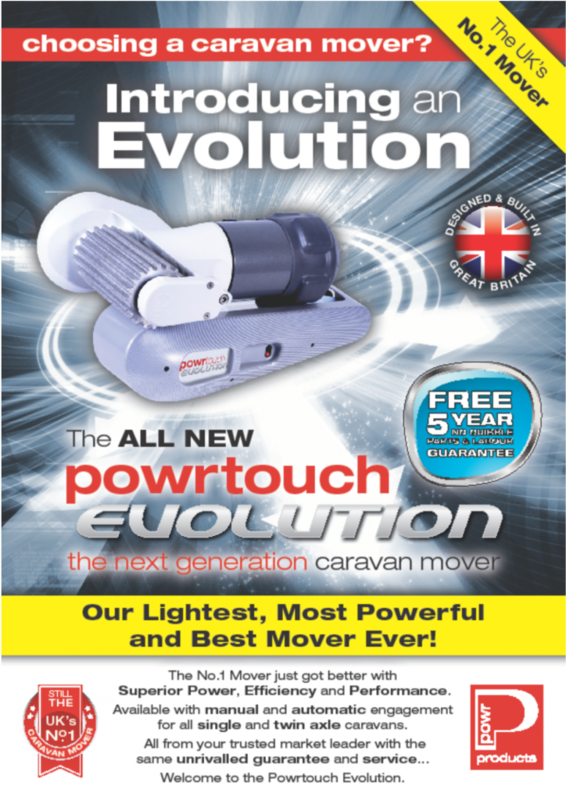 We offer a removal & transfer service for your mover. For a competitive quote or more information please contact us.